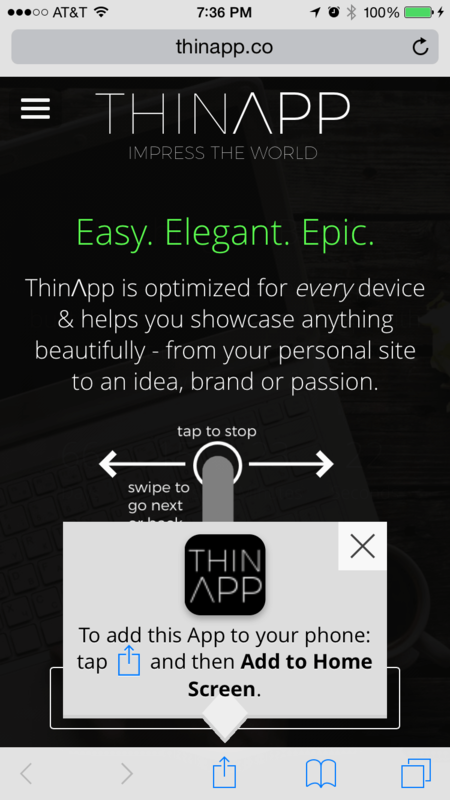 ThinΛpp specializes in creating cutting-edge, custom mobile app solutions (ie. 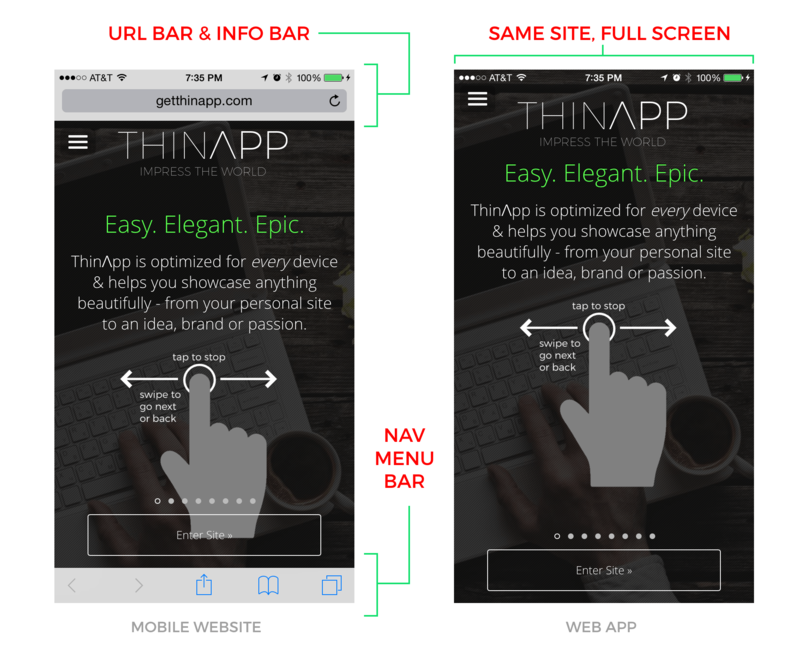 pre-built, perfectly engineered mobile app templates that can be customized to any brand). In July 2018 we officially partnered with Square to help integrate their various POS (point-of-sale) versions with our $2.5M+ in IP (ie. Intellectual Property) for Square Merchants throughout North America. 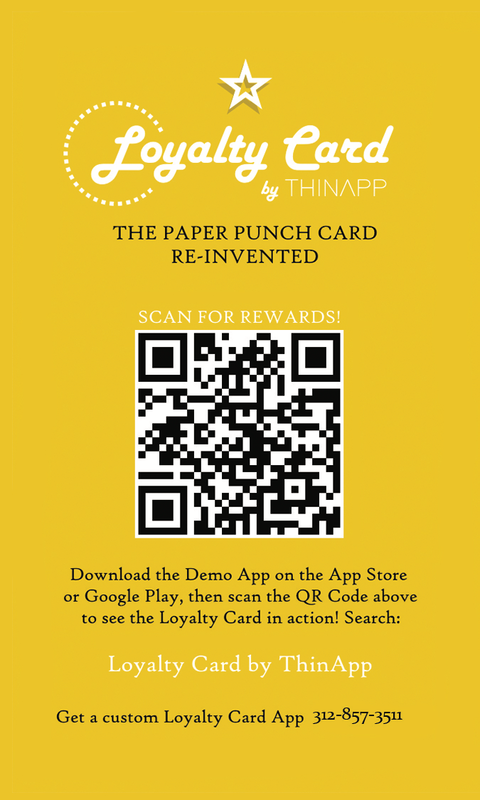 Download the app & test QR Scanning yourself! We’ve recently added a built-in layer of security that utilizes GPS geo-fencing technology to prohibit scanning (ie. the claiming of rewards) for Users who are not actually in an “approved” location. It’s really cool! 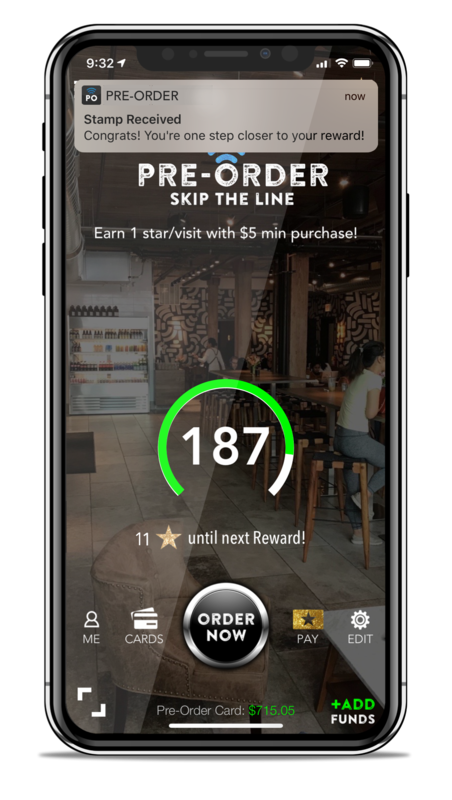 But, you need to contact us so we can add your location real quick before you’re able to scan and earn rewards. It’s super quick and takes about 30 seconds. 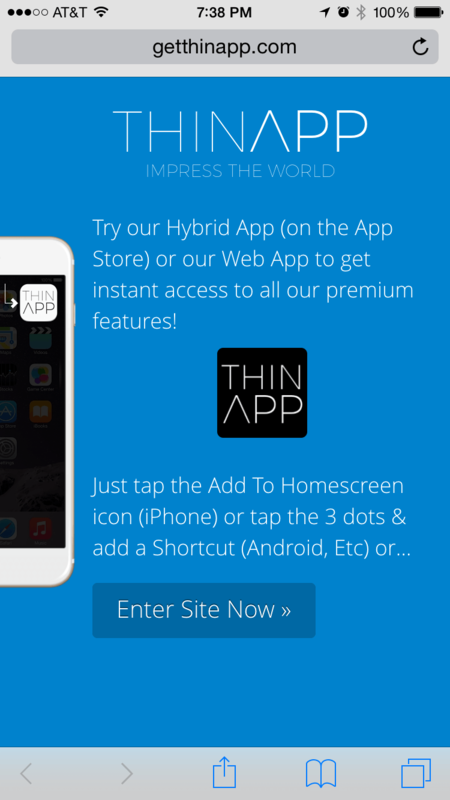 Contact us for Admin Access to the App (or a Demo). Our pre-build philosophy allows us to offer our Clients custom and semi-custom mobile apps that would normally cost 6-figures and take 6 months of development or more. In addition, all our solutions can be re-skinned (ie. re-branded) to match your colors, logos, look & feel. We have world-class engineers and world-class designers on staff who are ready to work with you. 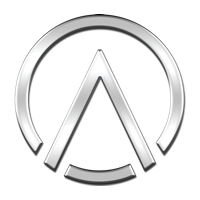 Click here to see an example of a “branded” Square App. No other POS or Payments company in the world has such a comprehensive set of tools, software, equipment and features like Square. And, as an official Partner we get exclusive access to BETA APIs and features that aren’t yet available to the public, which allows us to create cutting-edge, one-of-a-kind tools and solutions unlike anything currently available. Would you like a “demo” with Square? If you’d like a “demo” (ie demonstration) of the full suite of Square Products - from POS Software & POS Hardware & Equipment, EMV Chip Readers, All-In-One POS Solutions with Printer, Light & Affordable POS Packages, Line-Order Tablets, Gift Cards, Employee Management, Full Menu Integration Support and more, please feel free to email us and we will setup your demo (via phone and screenshare) with someone in Square’s San Francisco Office or in person, depending on which market/city you are in and if there are Square Reps on the ground in your particular city.